Ok, so what MANY people have completely ignored about SOE, is that there IS actually a transport system. We HAVE confirmed this based off of the description of the map on COD's website. What we don't know is EVERYTHING else: What will it look like, will it move on it's own, do you have to pay to get on, will this aspect be completely broken and offer an aspect to the map no one wants? All these questions and more deserve speculation. I think that it is going to be like the Gondola and it isn't meant to play a big part in the maps gameplay, kind of like how the tank didn't really have anything like that either. I think it will circle around the whole map and there will be multiple drop off points between stops. More stuff to worry about and wait for? The tank in Origins was slow and stopped often and zombies boarded it quite frequently. 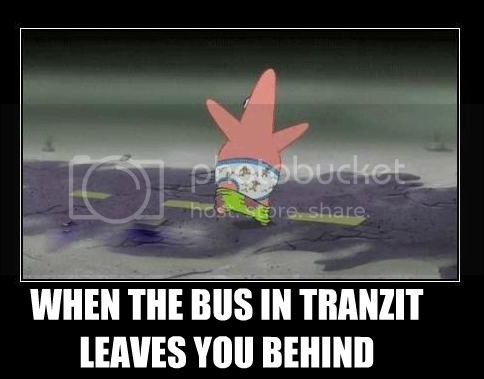 The bus in Tranzit was, well, the bus. Thats why I think it should work like the tank, with multiple activation spots but also be like the Gondola because it defends against zombies. After thinking about it, I actually really miss the lunar landers from Ascension. I want those back, or something like them. The TranZit bus was a great idea on paper. Truly it was. Even in practice I've had a load of fun holding it down. It was bad in the sense that it hurt the sense of freedom in zombies. The tank was perfect as you never really HAD to use it, but it was there and it was fun. The bus was TECHNICALLY optional, but the alternative was the annoying as hell fog, lava, and denizens. So it really almost forced you to ride, or at least made it unpleasant not to. This kinda forced it into a linear gameplay style, which goes against how sandboxy zombies is. Was tranZit horrible? Nah, I had lots of fun. But they learned from their experiment with the bus, and if they add something like it, it'll be less game-changing surely. Can anyone transcribe / post a screenshot in the thread of the description Mocking is talking about? But notice how it says "Suspension rail-way"
I think, that implies that the rail is actually above the streets, meaning you'll likely have to find the stairs up to it, then have access to it. I also don't believe that there is going to be one un-interactable carriage like tranzit. If anything there's multiple carriages or one that can be brought about like Origins. The suspension part is intriguing to me: Will we be able to access certain higher parts of the map ONLY by using the tram? normally if you imagine an elevated train track (monorail) you'd just imagine the train riding on top of the tracks like normal, except the tracks (and consequently the train) are high in the air. With a suspension railway, the train is essentially dangling below the track, connected to it by the top of the car. Thats what I thought it would be like anyways. Also I hope if it is transport, it lets you choose when you want to use it instead of becoming Tranzit all over again. They have done everything right so far. 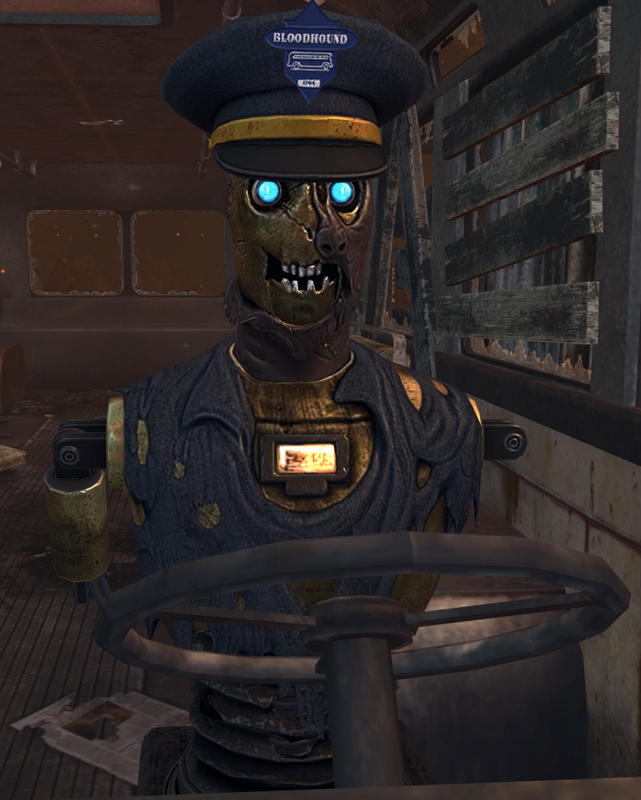 The TranZit bus was a great idea on paper. Truly it was. Even in practice I've had a load of fun holding it down. This, the bus was a great idea on paper, as easier way to get around an enormous map. Hopefully Sadows of Evil improves on the concept, an optional but convienient form of transportation. Without the zombies breaking in, the fog, or the slow speed of the bus, it could have gone in a more positive direction, and this should be an improvement on that. SOE is supposed to be a veritable CITY. A good form of transportation would be cool. All I want is the Bus Driver to return, the stuff he said was amazing. Would be really funny if we found him all beat up in a scrap heap somewhere and we could interact with him just to hear him mouth off some hysterical quotes. That would be awesome, imagine just like a junkyard area where you can shoot a sheet of metal off to reveal him! I will now be disappointed if this doesn't happen (not really but it would still be the best thing ever). I hope that the transportation is completely optional with a good alternative that is not super annoying ( Tranzit fog was annoying and it had the lava on that map). I don't want to have to wait to be able to get around the map. I know right? It actually makes me sad when the community think of good ideas that won't be implemented into the game. I have been having the thought that maybe this rail system could work like Bioshock Infinite and the train cars act like hazards as opposed to transport. This could make sense since theres all this advanced movement stuff and we haven't had ziplines in a while. Well... There's been no evidence (thank god) of advanced movement in zombies.